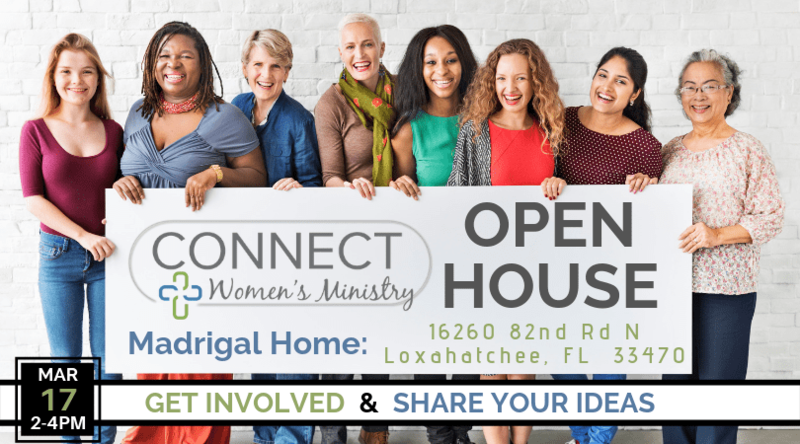 If you are interested to get involved in the Women’s Ministry, as well as share your ideas, we invite you to join us for this meting time. Get to know your leaders and see how you can get involved. We will also end the meeting planning for the Women’s Retreat!